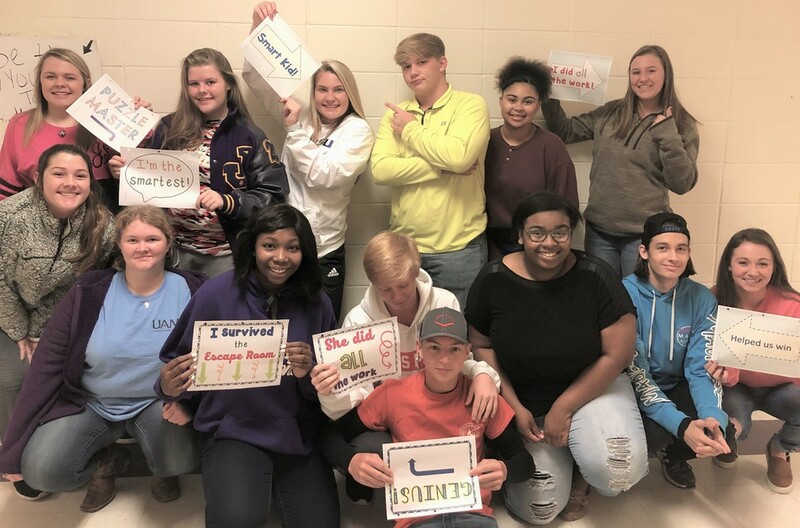 Mrs. Sarah Hagler's juniors participated in an exciting project using their classroom as an Escape Room to learn about Women's Suffrage! The students had 4 clues to figure out to help unlock the code! Looks like it was a lot of learning and lots of FUN!! !